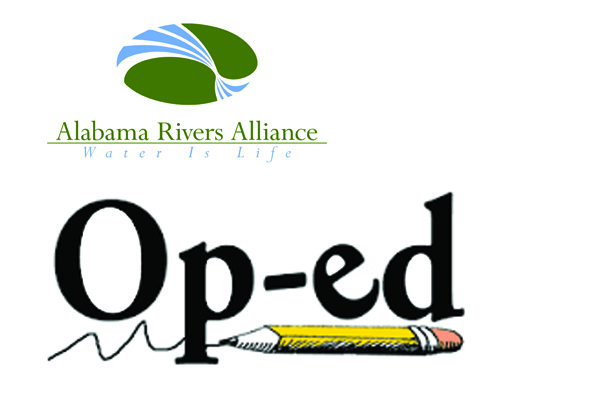 Alabama Rivers Alliance > Newsroom > Newsroom > We need your input, Alabama. 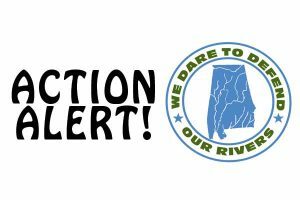 Alabama Rivers Alliance needs your input! We want to do a better job communicating with you. Please take just a few minutes to share your views by completing a brief online survey. All replies are anonymous. It is easy and only takes a few minutes. You can even complete the survey on your smartphone. The survey will close on February 14, 2019. 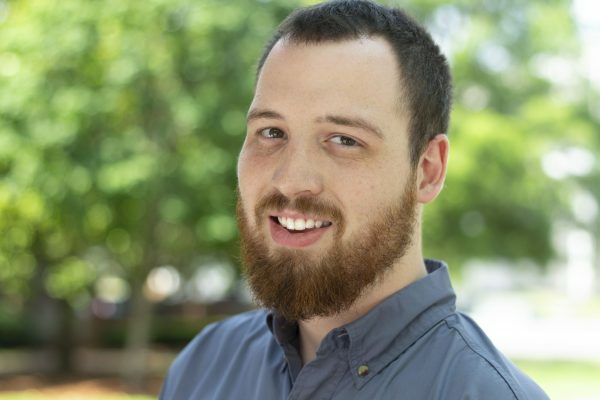 Your feedback is extremely valuable to us and will help Alabama Rivers Alliance, and our partner groups, communicate more effectively with YOU and all Alabamians. Water is Life!